Dallas’ The 1969s, who I’m obviously digging on lately (they just opened for King Khan & The Shrines/Jacuzzi Boys last night), are going to play The BLACK BELLES show at the end of March at La Grange. Also added to that show is the cooler than you’ll ever be: Sir Name & The Janes. Show date is March 20th. TERRY MALTS, a San Francisco power-pop trio, will be opening for REAL ESTATE & The Twerps at Club Dada on April 10th. Tickets are moving fast for this show; available at frontgate. 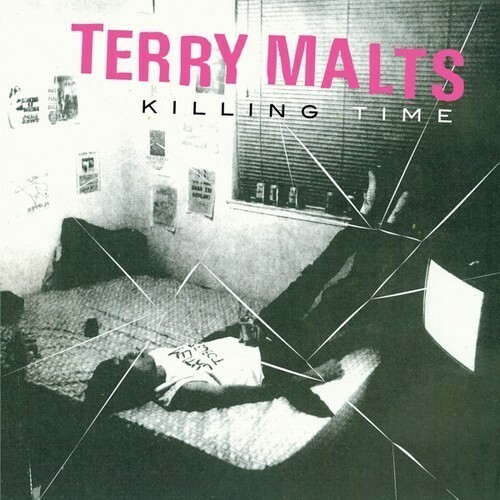 TERRY MALTS newest album, Killing Time is available for pre-order through Slumberland as well as two other seven inches. A Bro Fest 2012 addition and announcement coming later today and we’ll also be having a showcase at 35 Denton Conference in March, more info tba soon on that. This entry was posted on February 7, 2012 at 10:00 am, filed under News and tagged 1969s, black belles, club dada, real estate, sir name and the janes, terry malts, twerps.